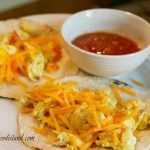 These quick breakfast tacos are a great breakfast idea to change things up a bit and are so easy to make! The other day, we got up a little late and we were a little behind on our schedule, so I whipped up a fast breakfast. 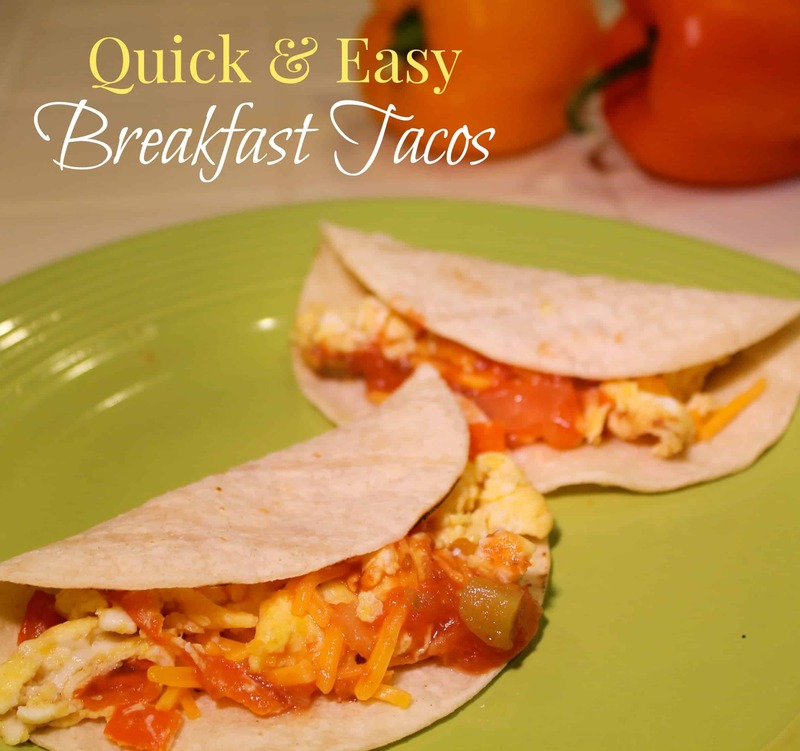 They can be made in just a few minutes and I know how busy you all are, so today I am sharing my recipe for quick breakfast tacos. 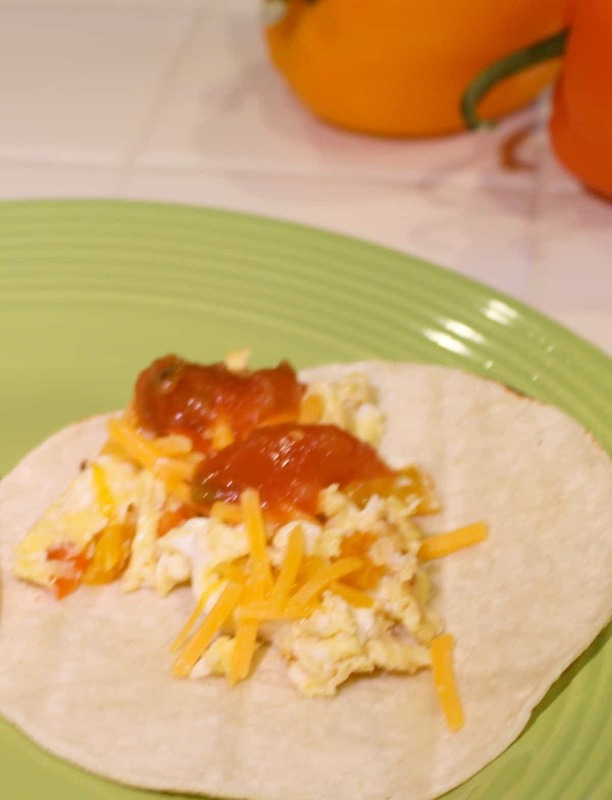 These are really easy to make and are a nice change from the routine breakfast selections, without requiring much extra effort. I like to incorporate bell peppers as the primary vegetable. 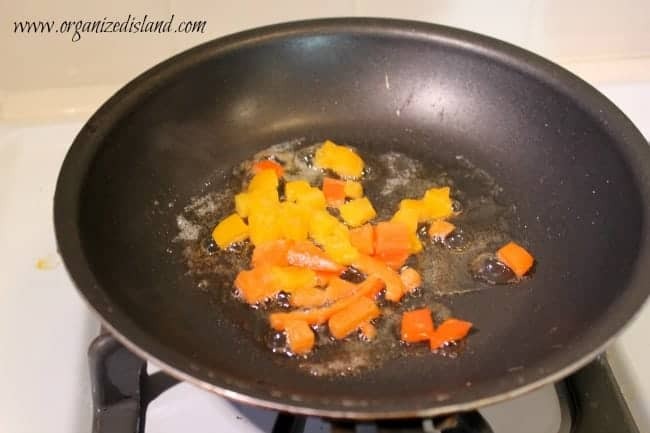 Once you saute the peppers, you add the scrambled egg mixture and cook. 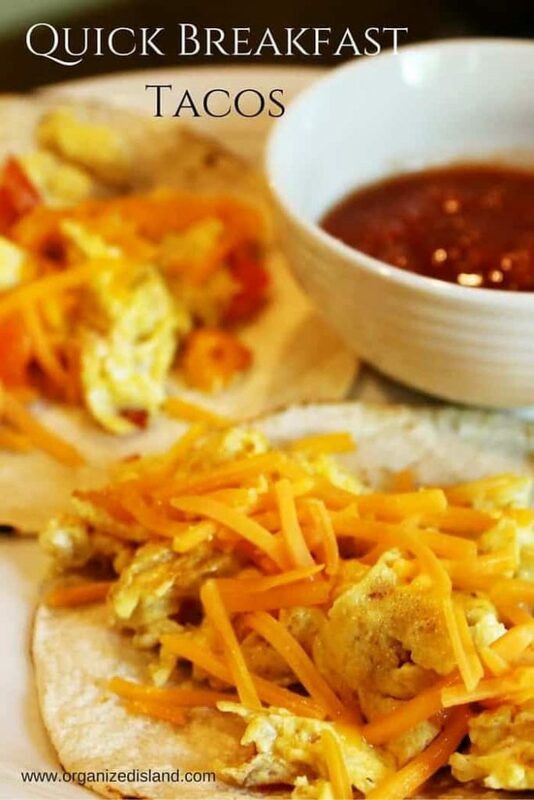 While eggs are cooking, warm the corn tortillas. By the way, the best way to warm tortillas is directly on the stove. You can also use a griddle or frying pan if you are afraid of burning yourself. 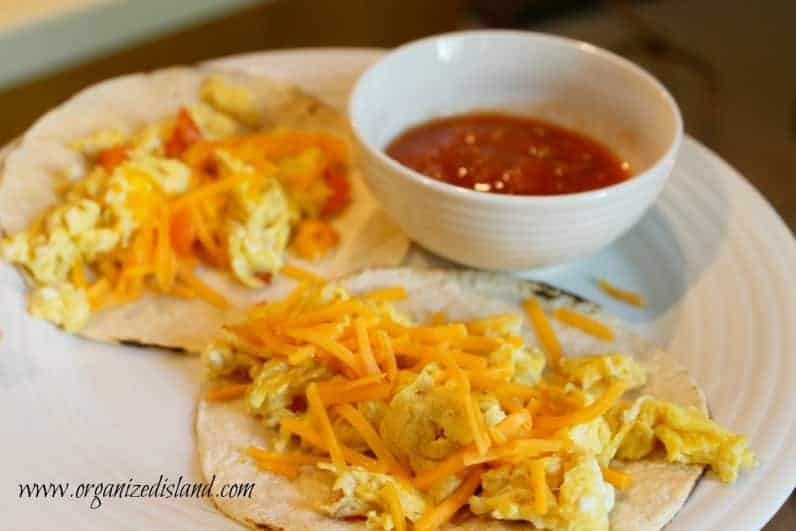 Then fill with eggs, cheese and top with salsa. If you have a lot of guests for breakfast, you can make a breakfast taco bar and add other ingredients such as bacon and chorizo. You can also fry the taco shell if you want, but I prefer to serve them soft. Scramble eggs together in bowl, set aside. Add cheese, salsa and sour cream, if desired and serve. 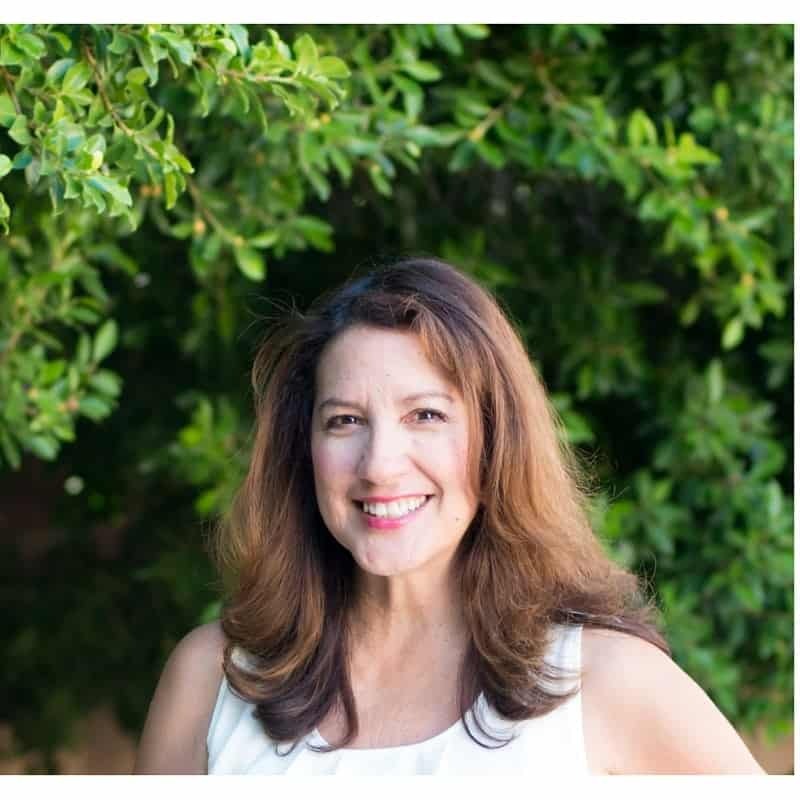 I hope you do Karen! They are easy and really change up breakfast. Wow, those look delicious. I love breakfast everything. 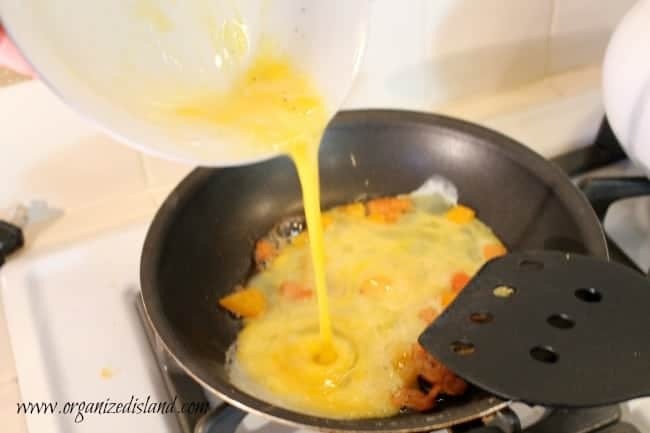 Everything with eggs and cheese. I love the idea of the peppers. 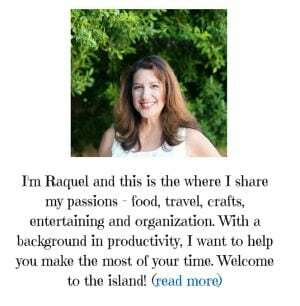 Thanks Tamara – I am big peppers fan. Except Dr. pepper – never really liked it LOL. They really are so quick and easy to make!